3M 7125 3MTM ScotchcalTM ElectroCutTM Graphic Film - This film is intended for making permanent, durable graphics. 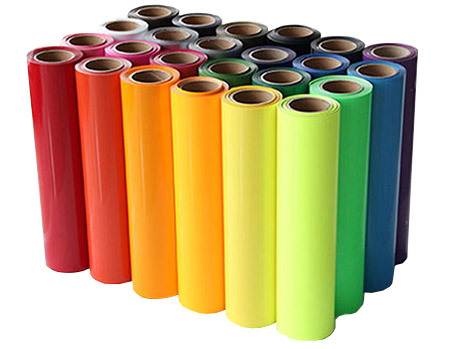 This film can be used for vehicle graphics, striping, awnings and signs. This product is also designed to withstand severe weather and handling conditions. The product is durable and dimensionally stable. Made in a wide range of glossy colors. 7125 also offers a matte finish in white and black.